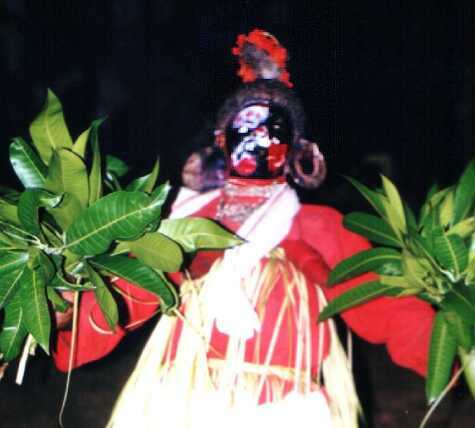 `Kooli' is supposed to be the significant member of Panchabhoothams. Kooli is also sent to assist Bhadrakaali in the battlefield. Kooli purappadu is the occasion to amuse the viewers by the unique way of dressing, comic speech and actions thus reducing the tension of the atmosphere for a while to withstand the ferocity of the battle scene to follow.